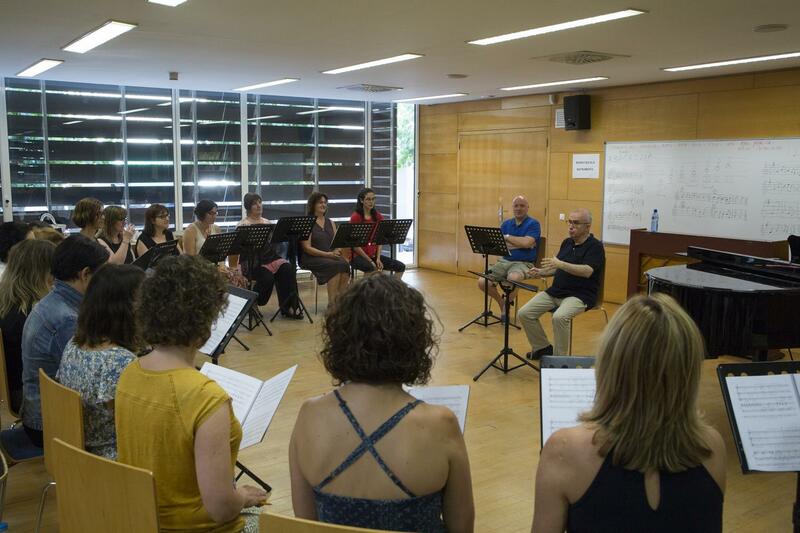 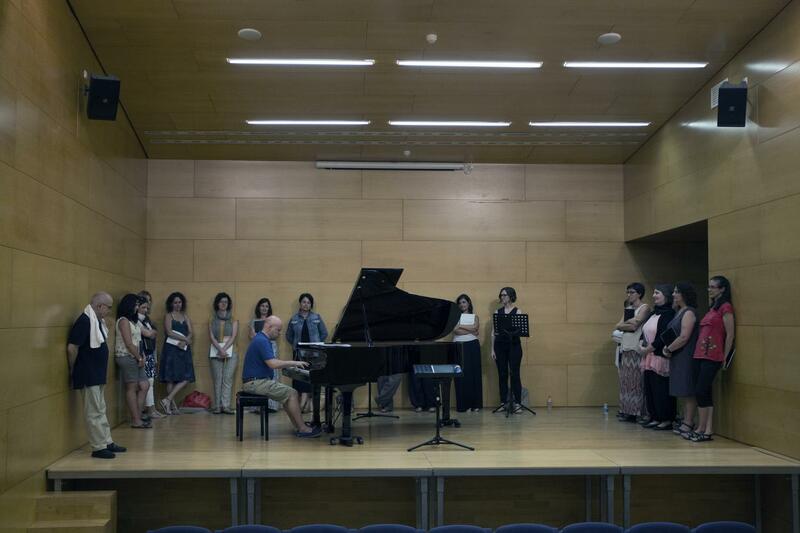 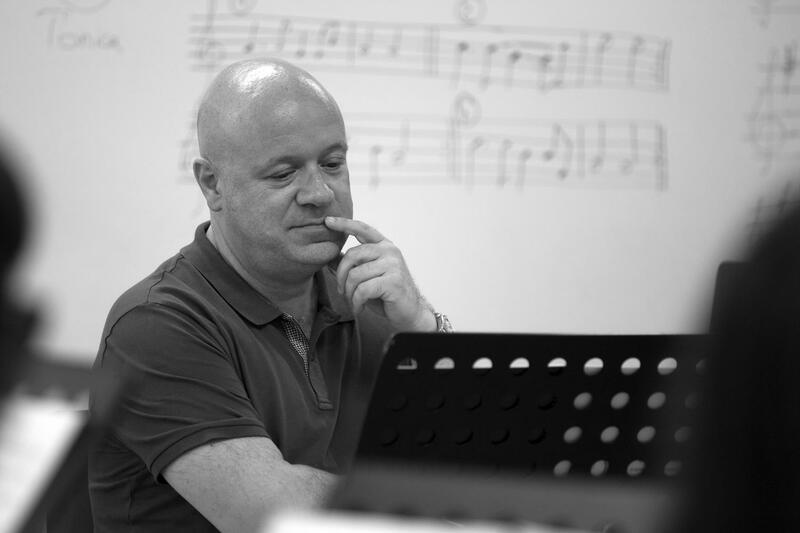 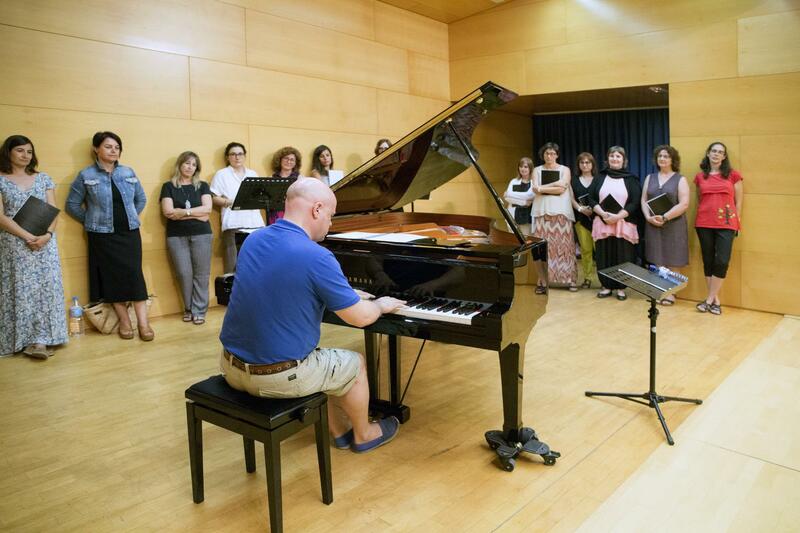 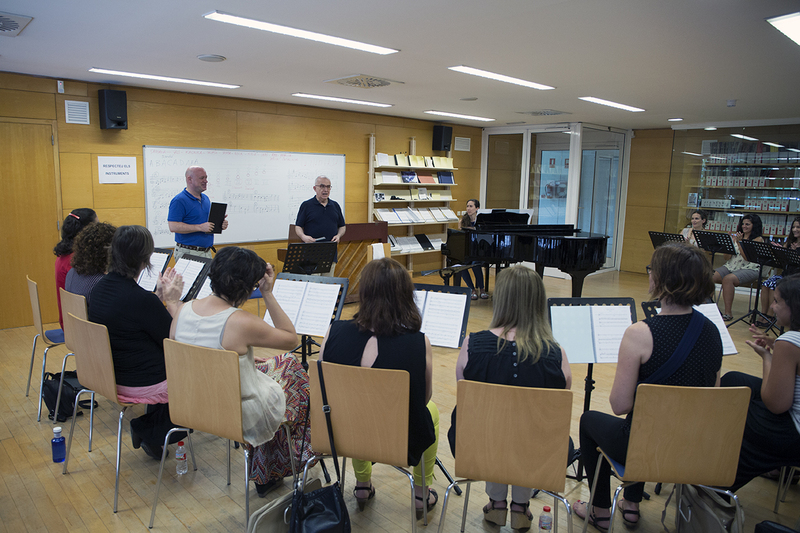 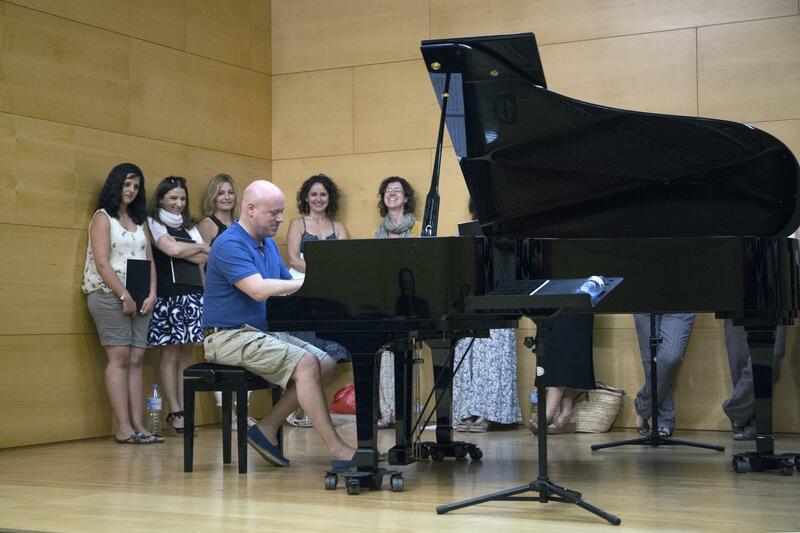 As has become customary, the Scherzo Choir has held an intensive “stage” period with main guest composer, Jordi Casas Bayer. 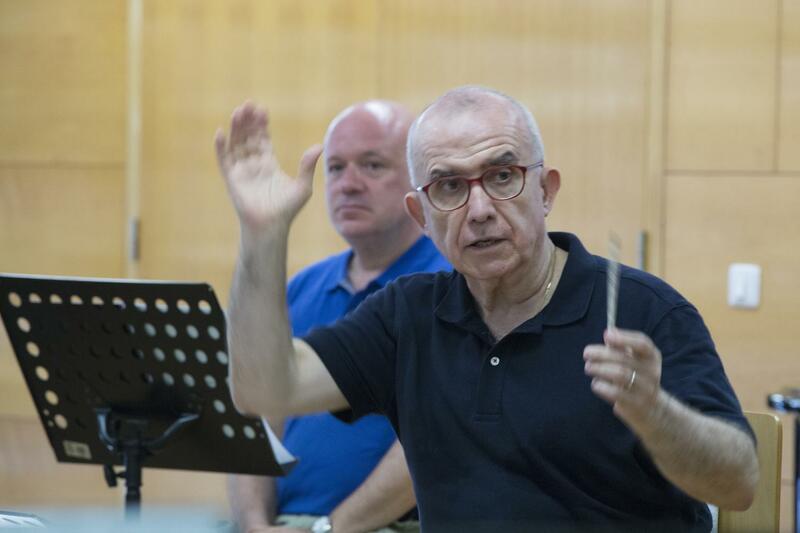 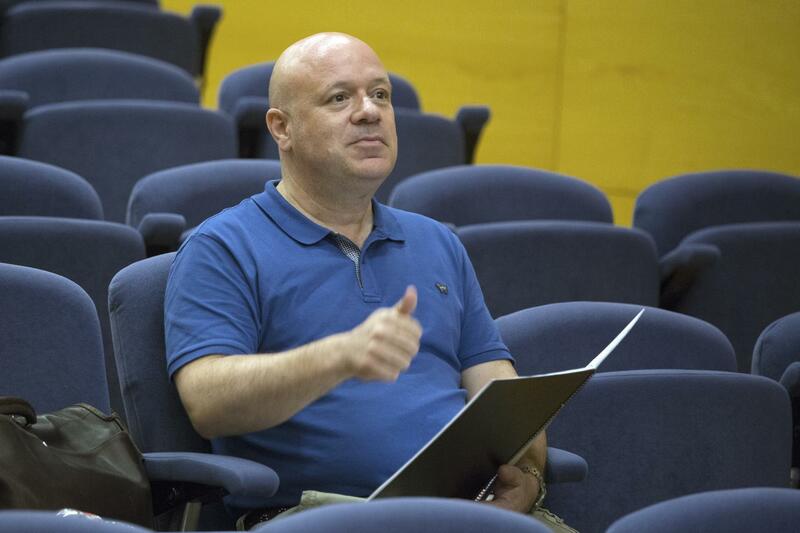 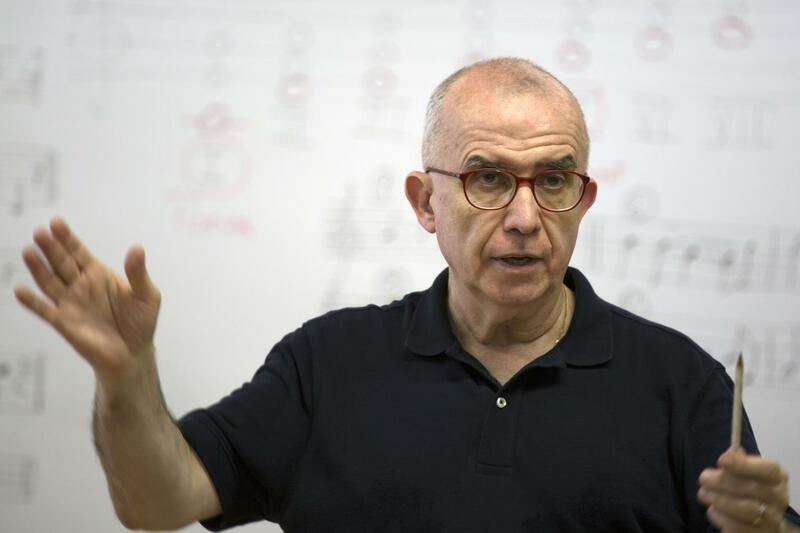 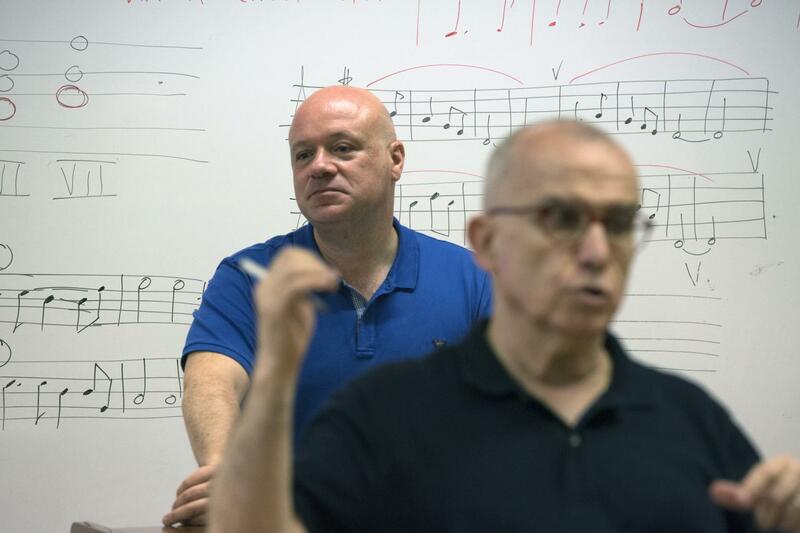 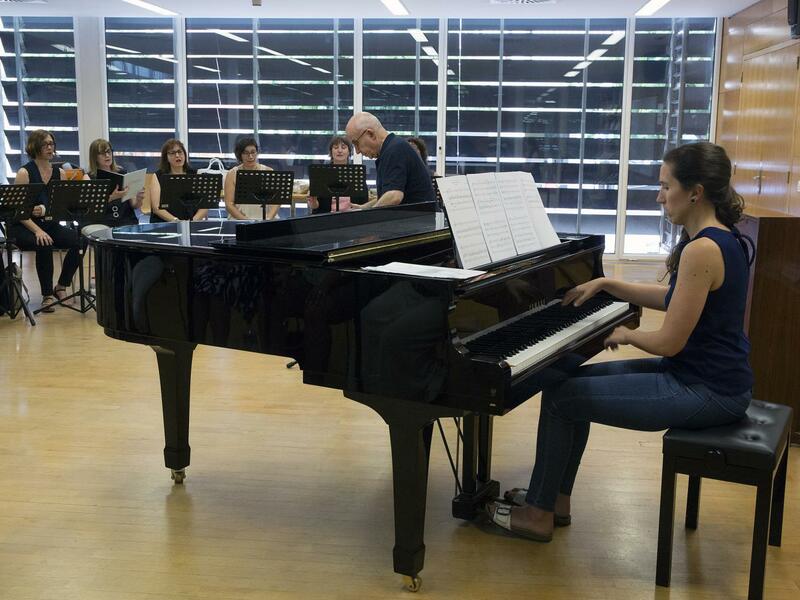 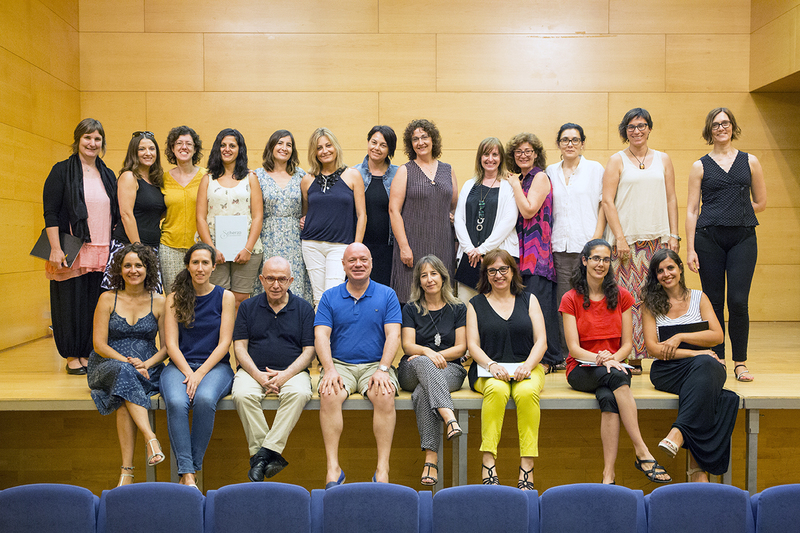 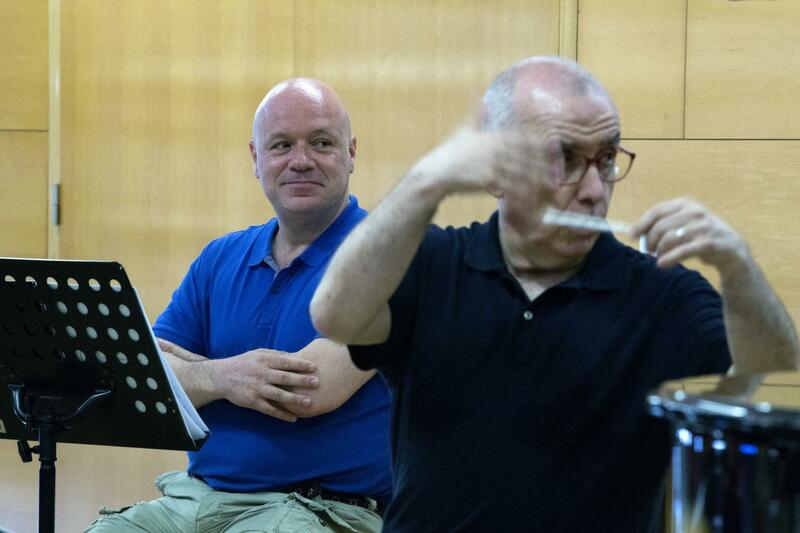 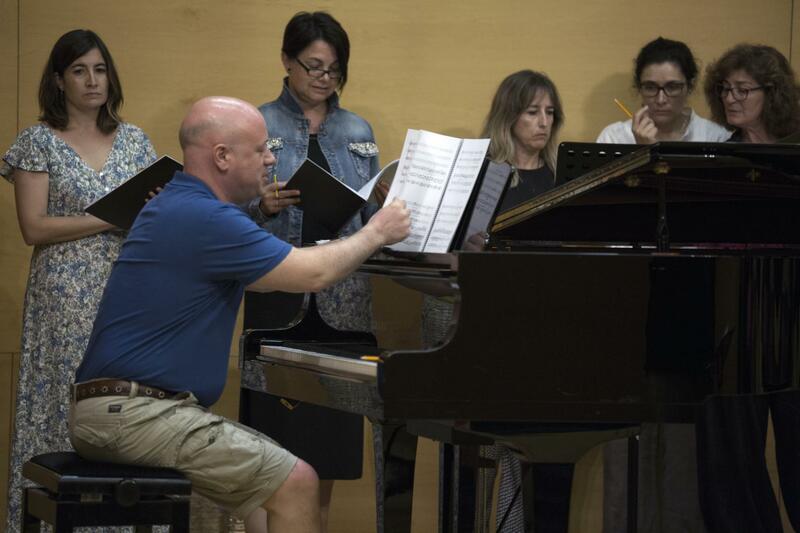 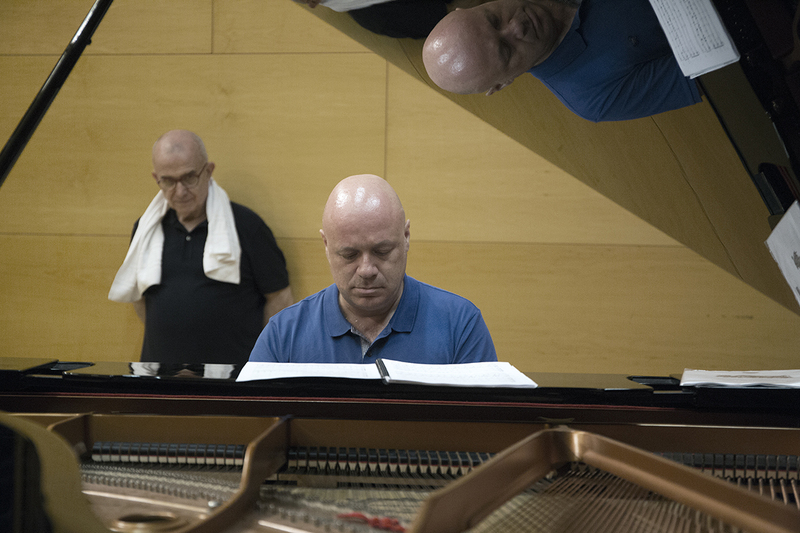 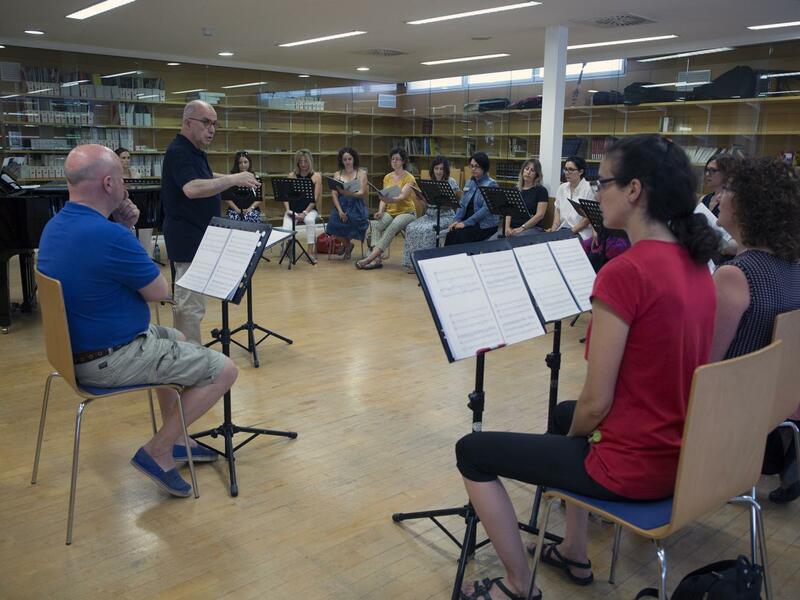 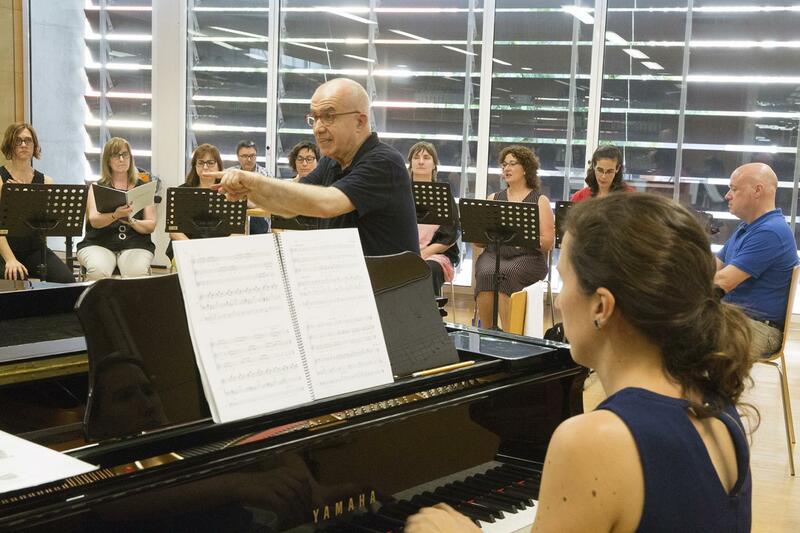 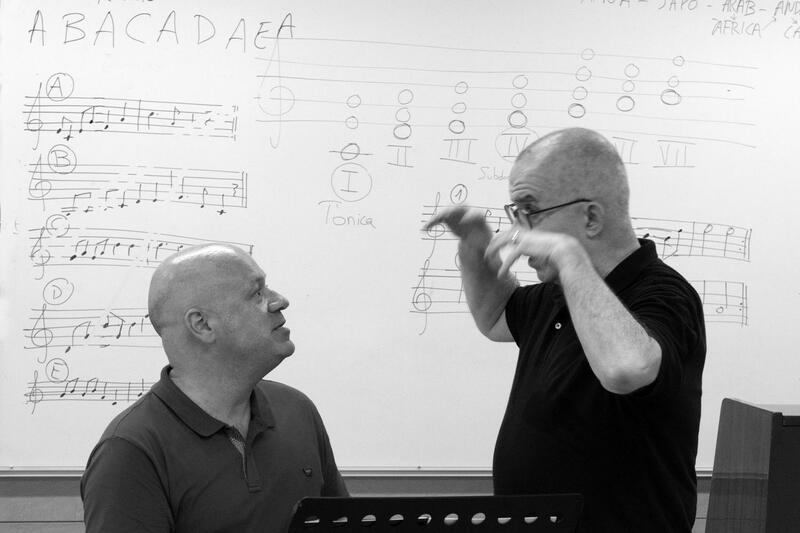 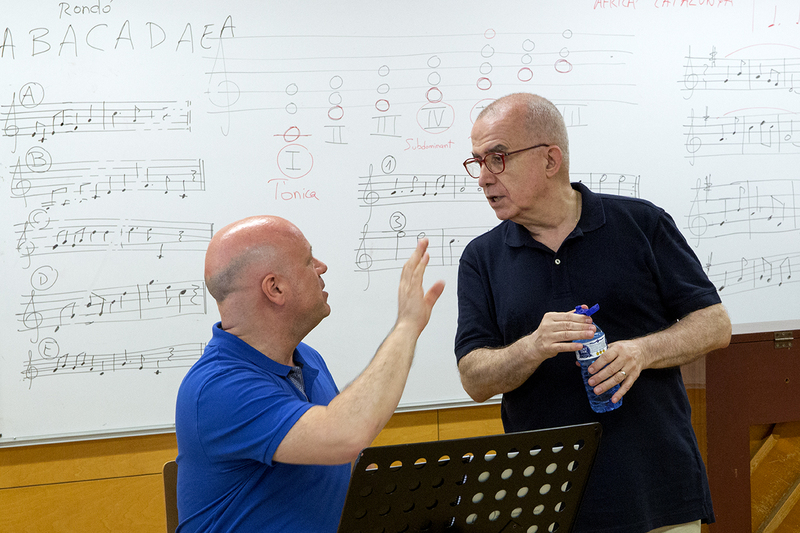 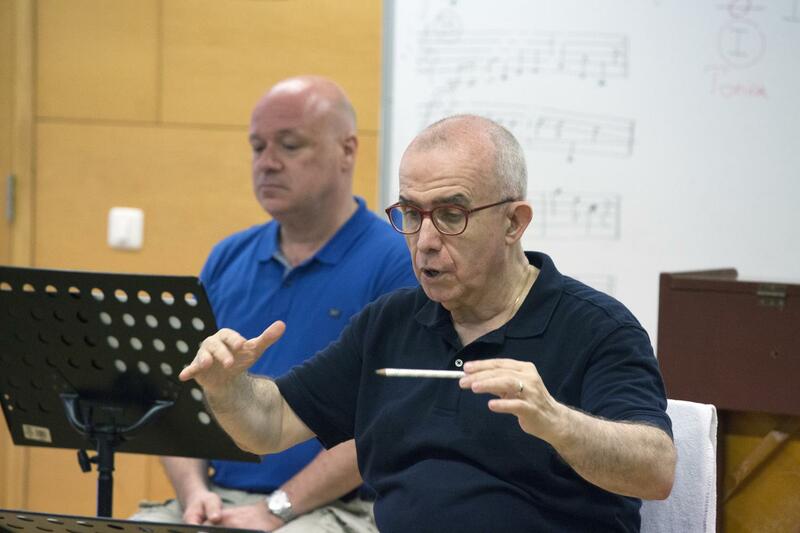 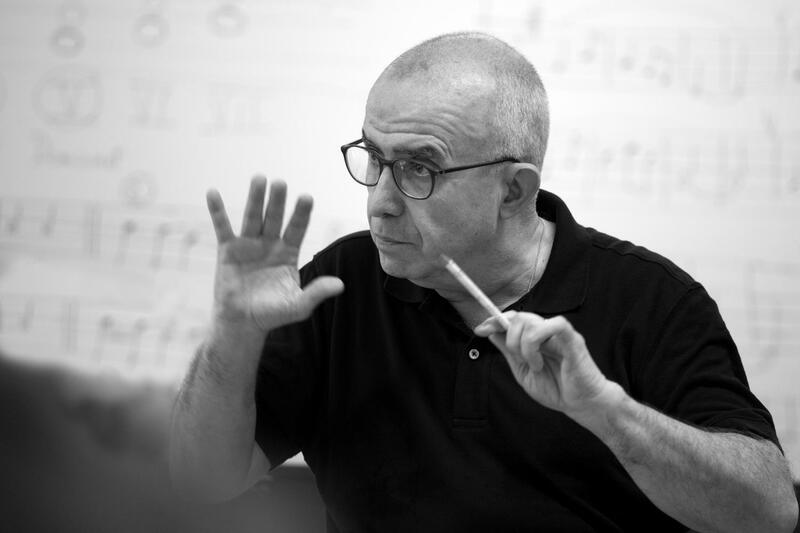 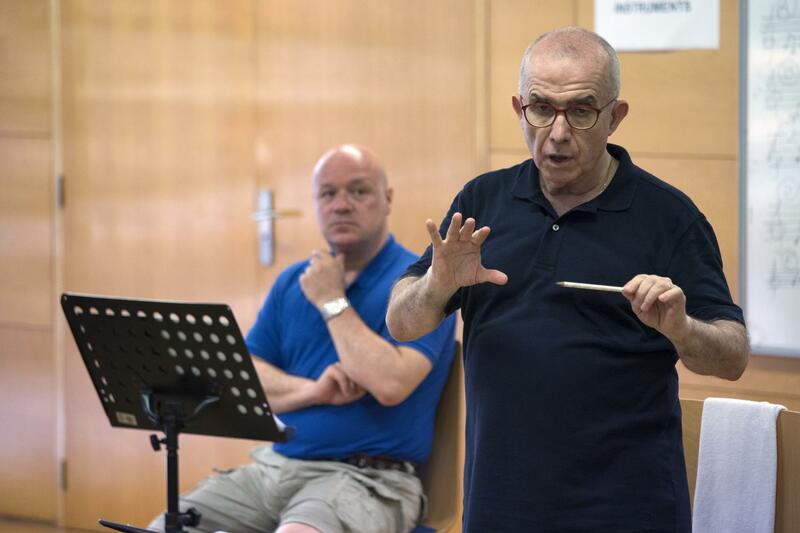 The work has focused on preparing next season’s program, which is made up of works by living Catalan composers such as Ramon Humet, Josep Maria Guix and Albert Guinovart. 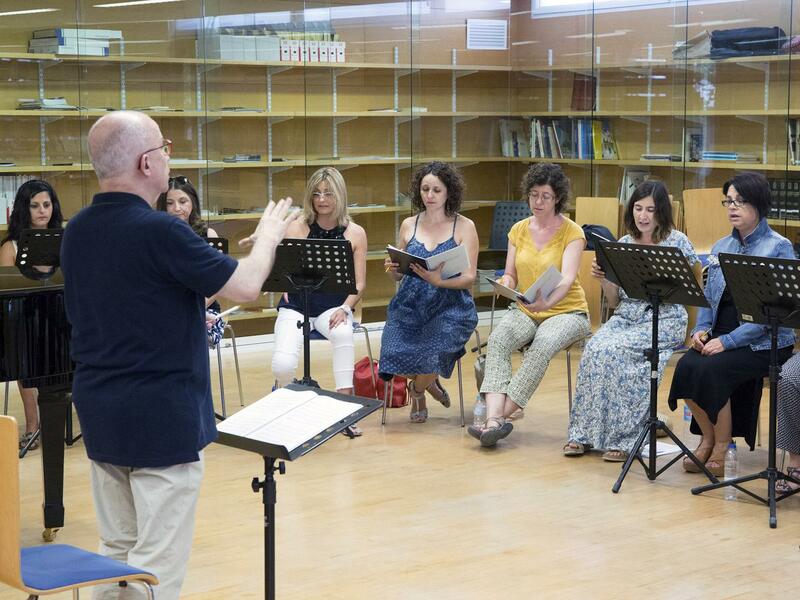 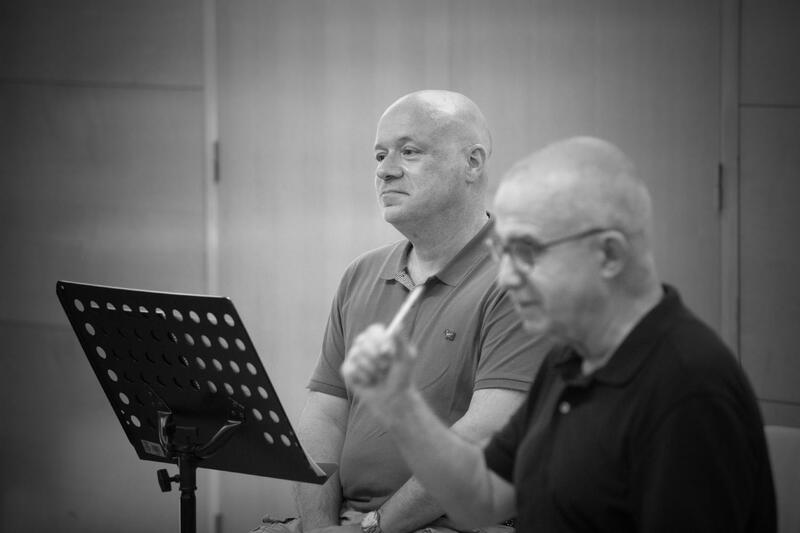 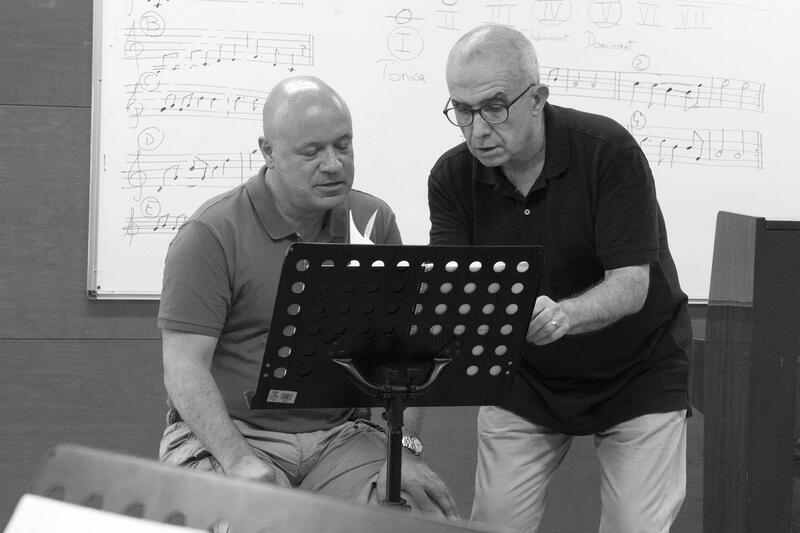 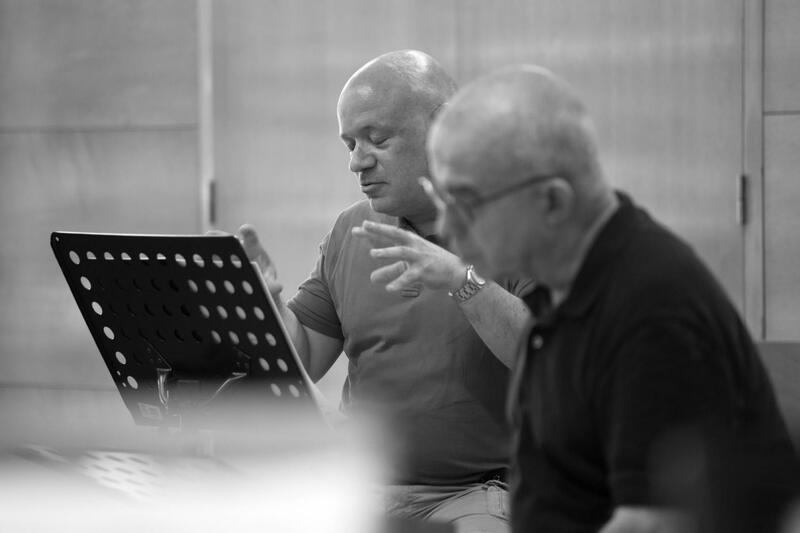 The writer of the musical, among others, Mar i Cel, was present at one of the choir’s rehearsals, which was fully devoted to his Missa Rex Genitor. 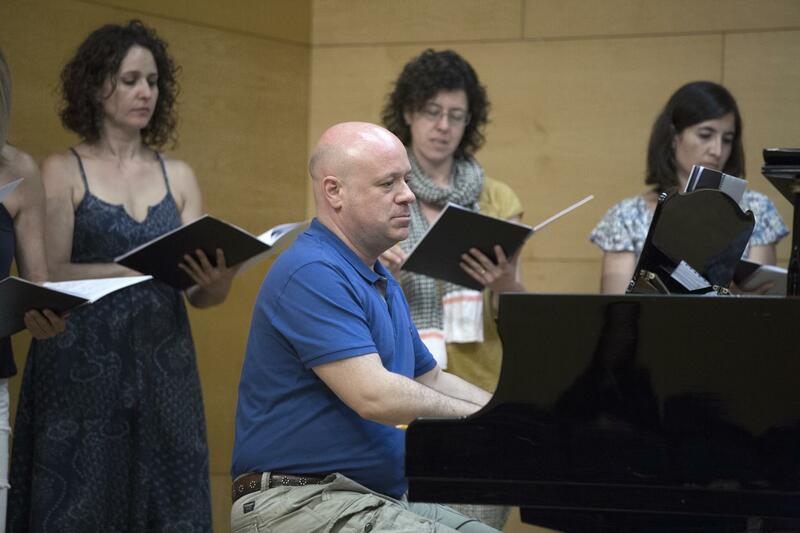 The program will conclude with Benjamin Britten’s Ceremony of Carols. 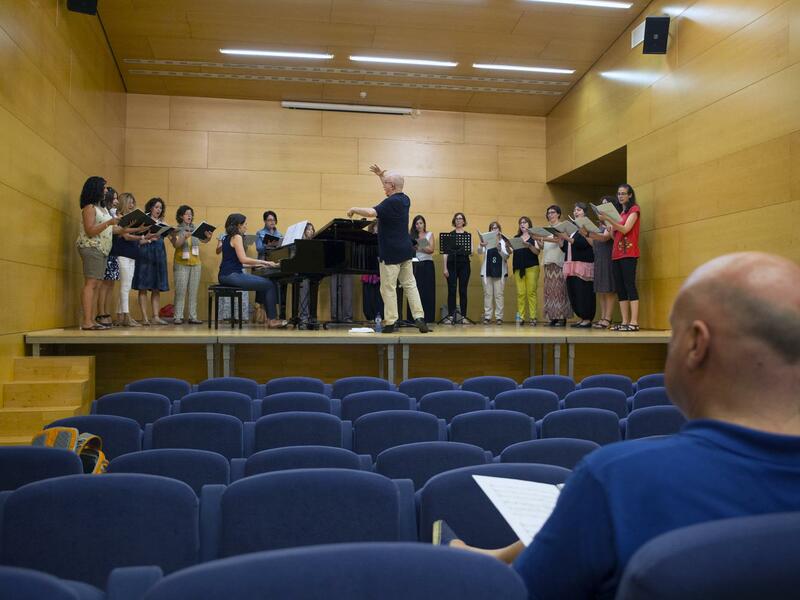 This “stage” period, prior to the choir’s summer break, has taken place at the Conservatori de Música of Vila-seca, its usual fixed workplace.